2019 marks a new era with a new Chief Editor, Joost PH Drenth and his team of six Associate Editors: Christophe Moreno, Deirdre McNamara, Gabriele Capurso, Hidekazu Suzuki, Fernando Magro and Alexander Meining. UEG Journal, launched in 2013, provides an international forum for research in gastroenterology, hepatology and related fields. 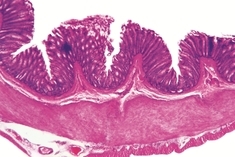 The journal focuses on providing coverage of both translational as well as clinical studies from all fields of gastroenterology. 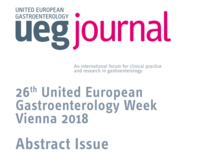 With its current impact factor of 3.477 the UEG Journal has managed to establish itself as the scientific voice of European gastroenterology and is considered an authoritative, high quality and trusted journal publishing influential papers in the field. The Editor-in-Chief, Joost PH Drenth is seeking papers for the upcoming issues of the UEG Journal. 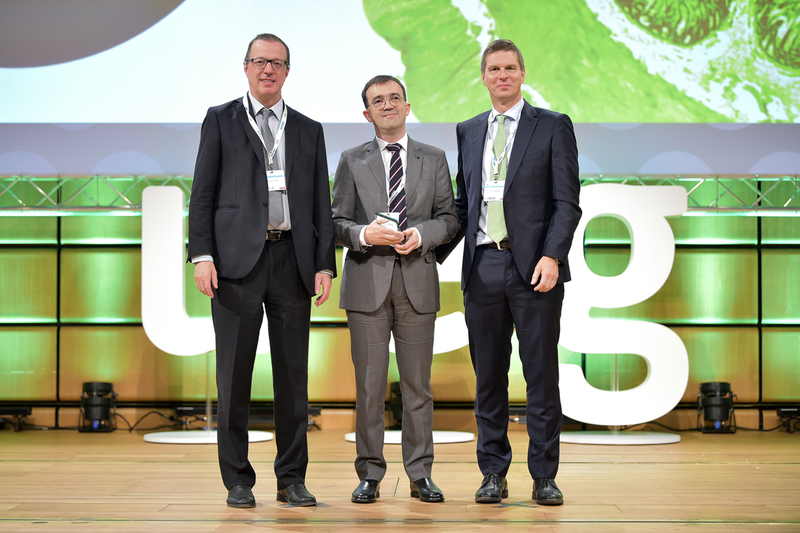 All abstracts of the congress are available as supplement to UEG Journal or in the UEG Education library. The 2018 award went to Joaquín Cubiella for one of the most cited articles in 2017. Watch his UEG Week Vienna presentation.